JACKSON – Mississippi hunters will get their first chance to hunt waterfowl when the early Canada goose season opens September 1. This hunting opportunity was developed to help manage Mississippi’s population of resident Canada geese. The season will close on September 15, giving hunters a two week opportunity topursue these birds. Resident Canada geese may be found in a variety of habitats during the September season. Key areas to locate geese include large bodies of water like lakes and reservoirs, harvested crop fields, farm ponds, and even hay fields where geese typically return to the same areas daily. “Hunters should remember that these geese are year-round residents of the state and are usually well patterned in their daily flights. Scouting is the key to having successful September goose hunts” explained James Callicutt, MDWFP Waterfowl Program Biologist. The bag limit for the early season is 5 Canada geese per day with no more than 10 in possession. Shooting hours are from 30 minutes prior to sunrise until sunset. Hunters should be sure their hunting license iscurrent for the 2012-13 hunting season, complete with Harvest Information Program (HIP) certification, and possess state and federal waterfowl stamps. 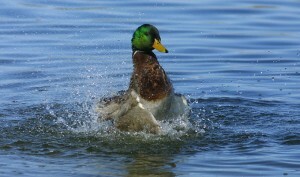 JACKSON- MDWFP recently completed the December 2012 Aerial Waterfowl Survey. Funded through a partnership with Delta Wildlife, MDWFP conducts these surveys several times each winter to estimate wintering waterfowl abundance. Mallards, northern shovelers, and gadwalls were the most frequently observed species. When compared to previous surveys, December 2012 duck estimates and available flooded habitat were relatively low. Mallards (122,779) and other dabblers (176,950) followed the same trend, with estimates below the past 4-year averages for this time of year. Mild winter weather conditions and the lack of flooded habitat most likely contributed to these relatively low estimates. However, the estimate of diving ducks (171,542) was greater than the recent 4-year average for December. 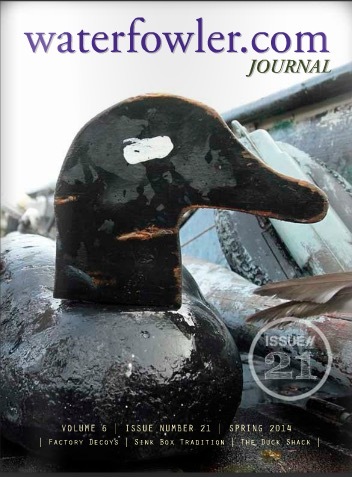 The December 2012 Aerial Waterfowl Survey and distribution maps, as well as archived reports from previous surveys can be found at http://www.mdwfp.com/waterfowl. The next Aerial Waterfowl Survey is scheduled for January 2013.